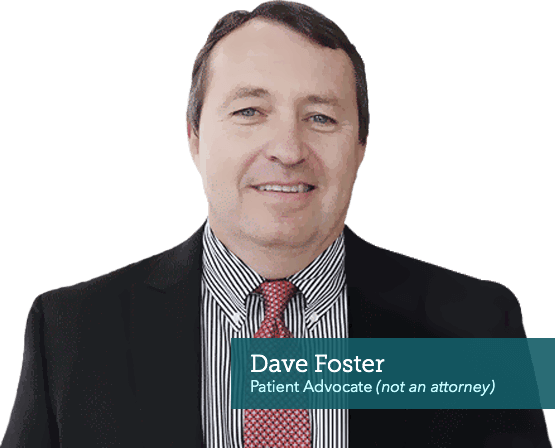 Free consultation with Dave, our Patient Advocate, on how to quickly recover compensation from the $30 Billion Asbestos Trusts, Veteran Benefits, and by Filing Legal Claims. For Quicker Compensation for medical and other expenses - call Dave today! Get started now on recovering from the $30 Billion in Asbestos Trusts Funds, VA Benefits and/or Filing a Legal Claim. For Quicker Compensation for medical and other expenses - call Dave today! Get started now on recovering from the $30 Billion in Asbestos Trusts Funds, VA Benefits and/or Filing a Legal Claim. 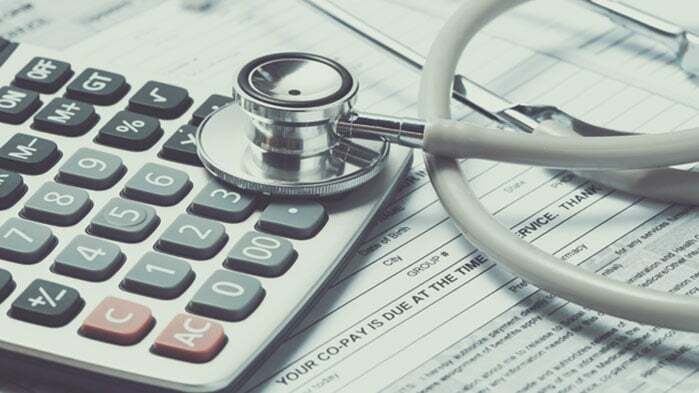 If you or someone you care about has been diagnosed with mesothelioma, there is over $30 billion available as financial aid. Time is limited so contact us to get started today. 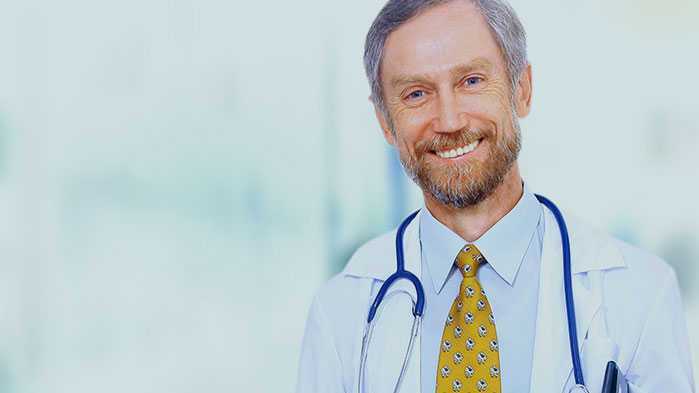 We will match you with world-renowned doctors and mesothelioma and asbestos specialists so you get top-notch care. If you are a U.S. 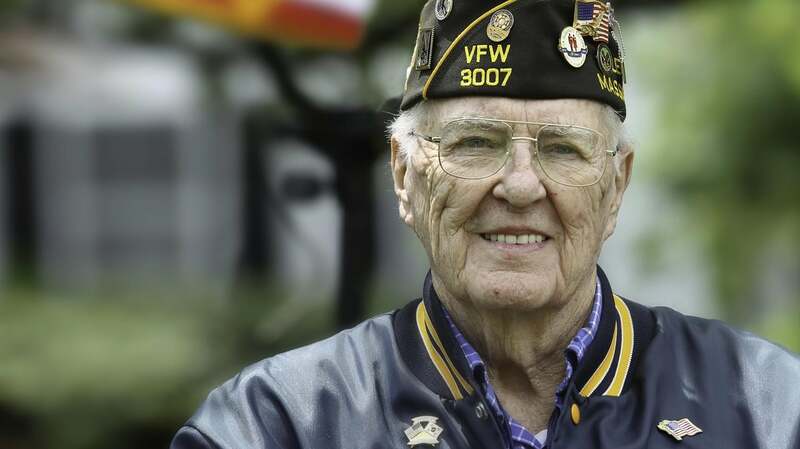 Veteran you may be eligible to receive compensation and benefits. Our Veterans department is here to help all of our service men and women. Talk to Dave about finding the best treatment, improving life expectancy and financial assistance. Our patient advocates are here to support you, answer your questions, provide you with resources and inform you about your financial options. We have helped hundreds of patients, and we're here to help you and your loved ones today. 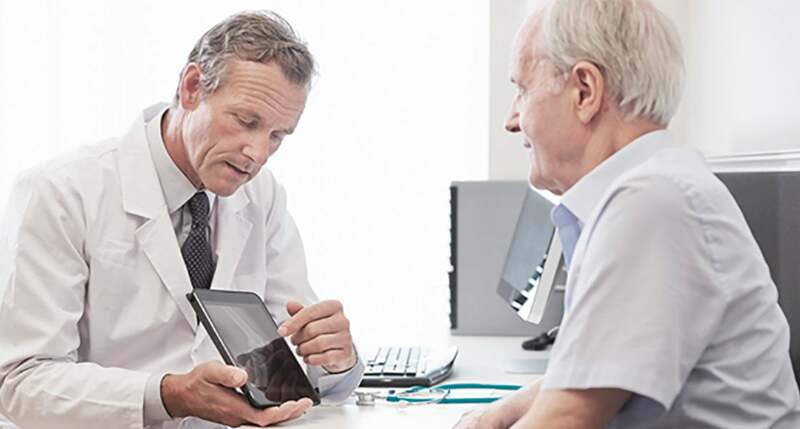 We keep this page updated regularly to provide the latest information about mesothelioma treatments and cutting edge therapies and clinical trials. When you understand the options, you can make better care choices. Learn more about this rare cancer and what you can do to improve your life expectancy. We would be happy to help you with any other questions you have at this difficult time. 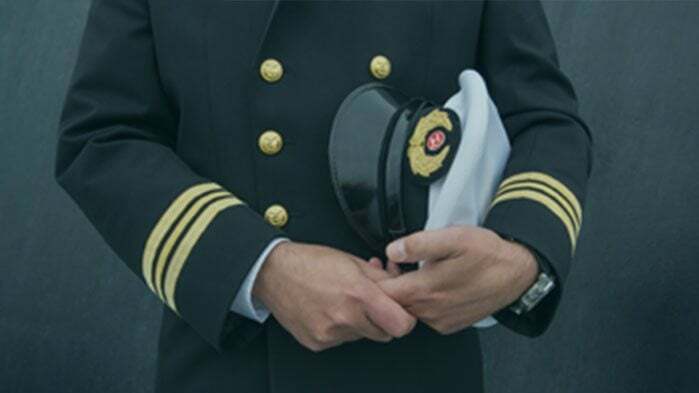 If you served in the military our mesothelioma veterans department may be able to help you receive financial and medical benefits. Let us guide you through a process that can be confusing. While this thank you is long overdue, it is still deeply, deeply heartfelt. My family will be forever grateful to you for your care, compassion, encouragement and for making it possible for us to gather with family and seek help without any worry about work responsibilities. You have such an exemplary and kind heart and we cannot thank you enough for all you did (and continue to do so) to help us get through this difficult time. 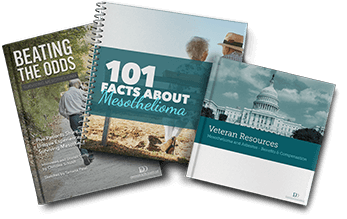 Knowing what to expect when you’ve been diagnosed with mesothelioma can be extremely complicated. 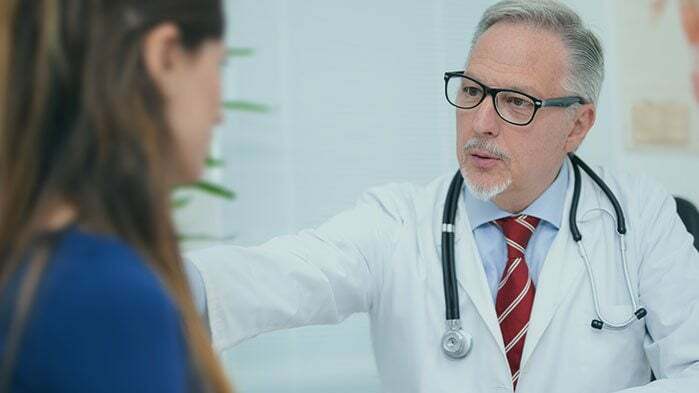 Your prognosis will depend upon a number of different factors, including the type and location of your tumor, what stage the cancer has progressed to, your age, gender and overall health, and the cell type of the mesothelioma. 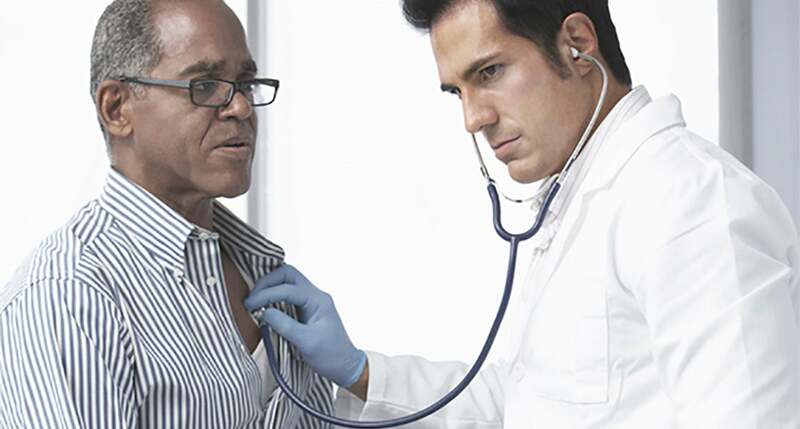 Mesothelioma is an aggressive, difficult to treat type of cancer. 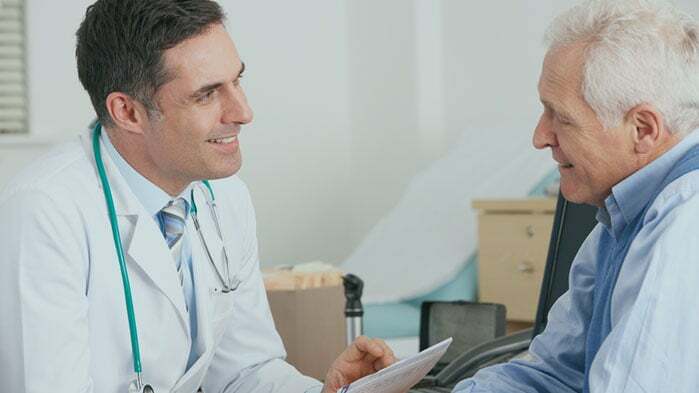 It is nearly impossible to cure, and yet there are many treatment options that can extend a patient’s life or simply make someone more comfortable. From surgery to chemotherapy, emerging treatments, and even alternative therapies, patients have options. Could Anti-Tumor Antibiotic Hold the Key to Curing Mesothelioma? 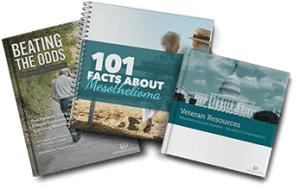 For over 15 years, we’ve provided the best FREE resources to mesothelioma patients and loved ones. 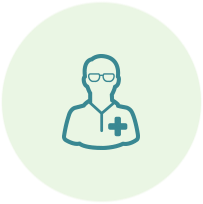 Our resources include information on the leading treatment options and best doctors in your area; lessons learned from survivors; claims and benefits specifically for Veterans; and how to access your share of billions of dollars in trust fund money.